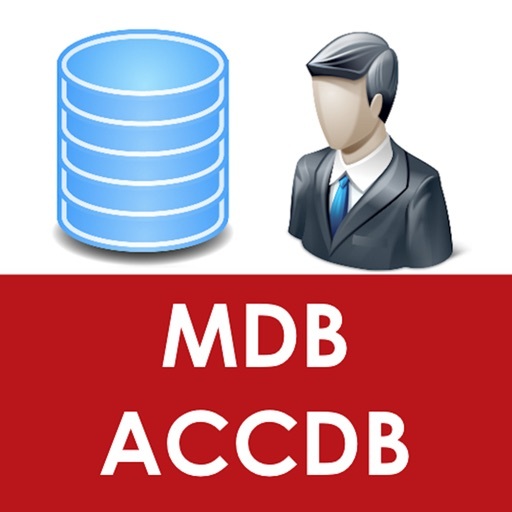 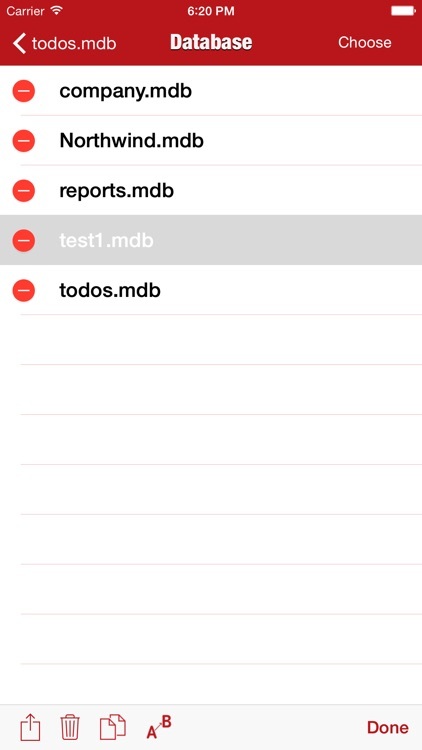 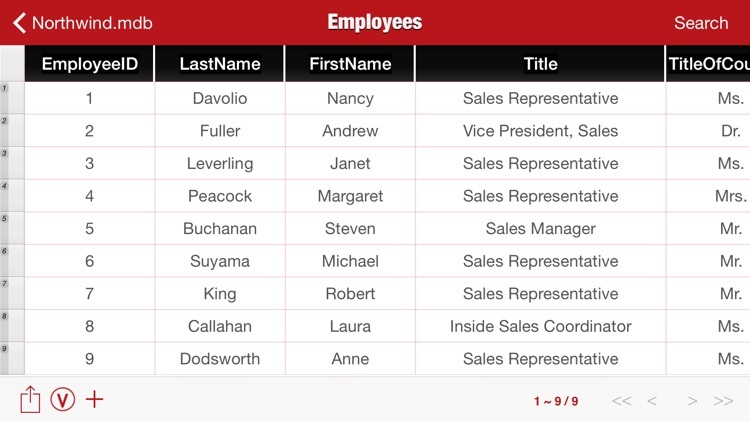 View and Edit(in-app) Microsoft Access database on your iPhone or iPad with ACCDB MDB Database Manager, you can view it easily with Sort, Paging and Filter. 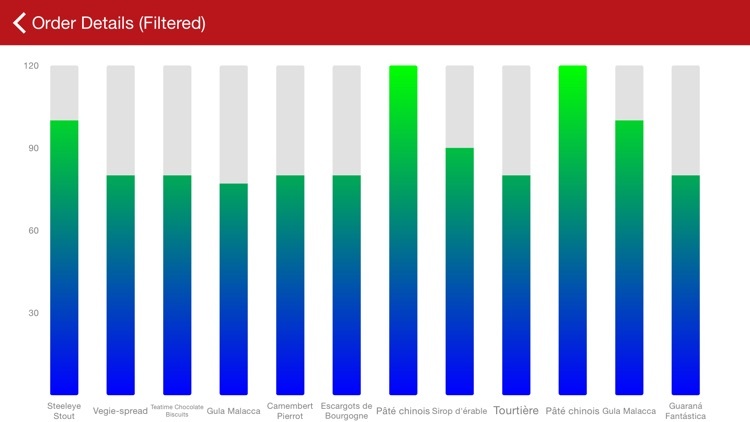 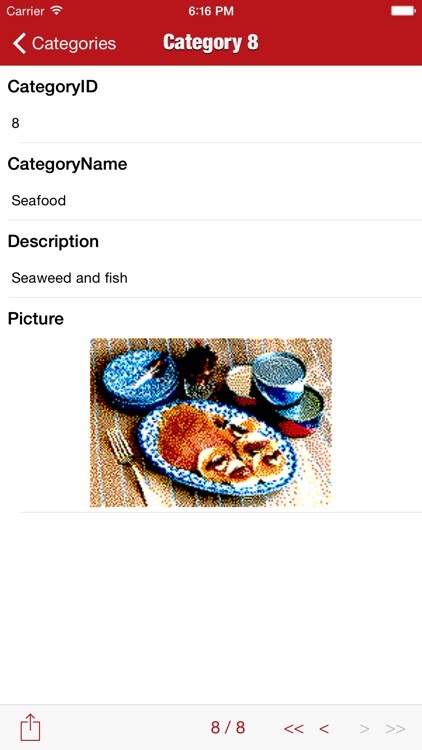 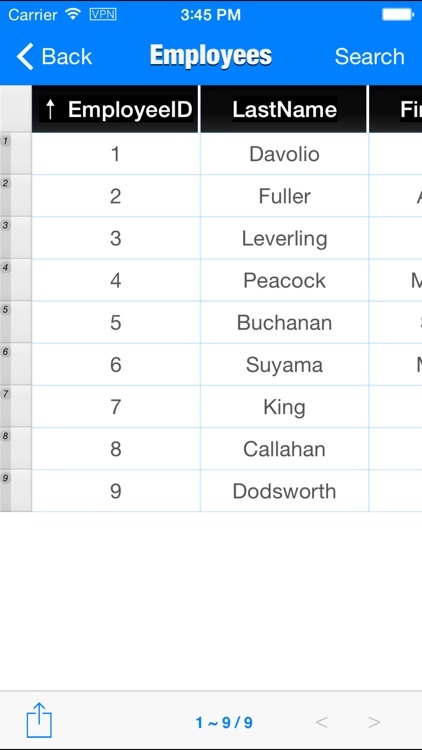 With the new in-app item you can even edit it directly on your phone, and export database data or schema DDL . * Support mdb and accdb Microsoft Access database format. 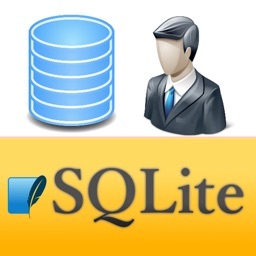 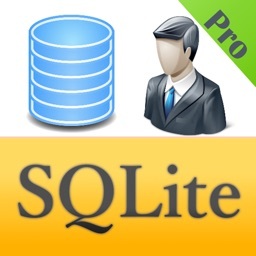 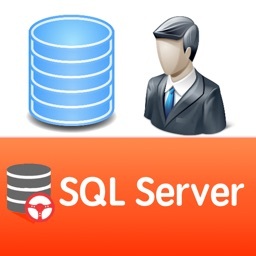 * in-app: Export database schema (DDL), support access, mysql,sqlite,oracle,postgresql,sybase.